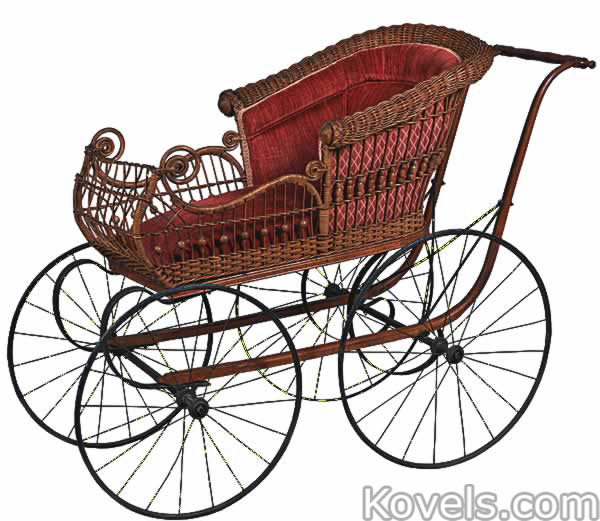 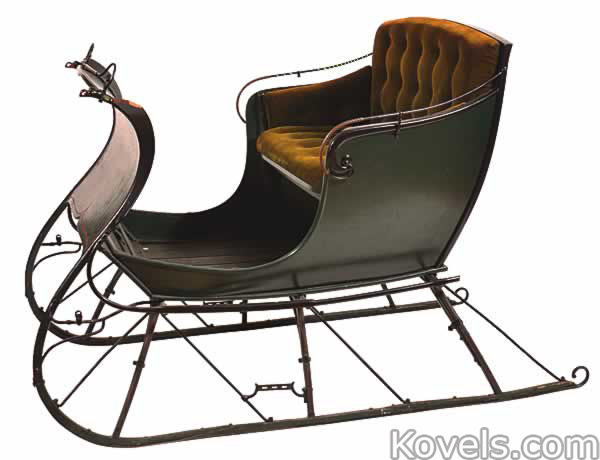 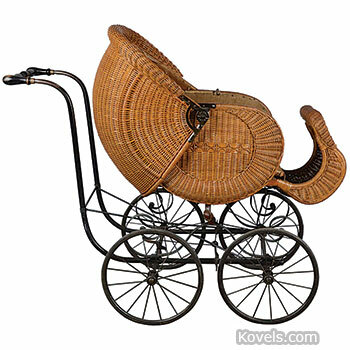 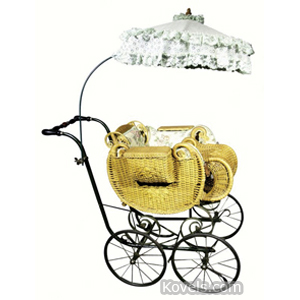 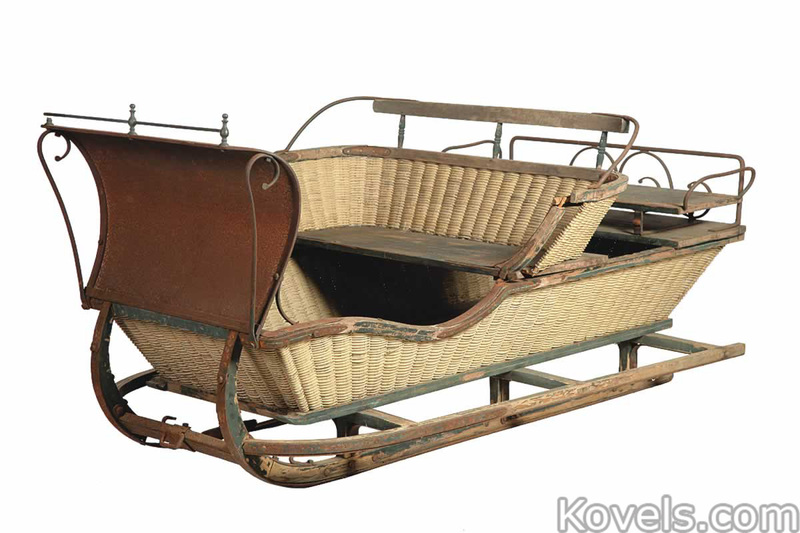 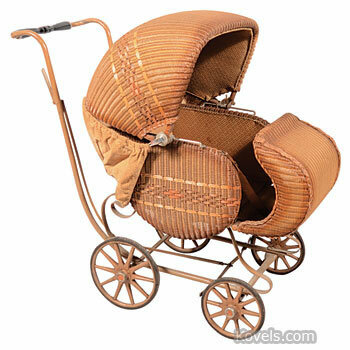 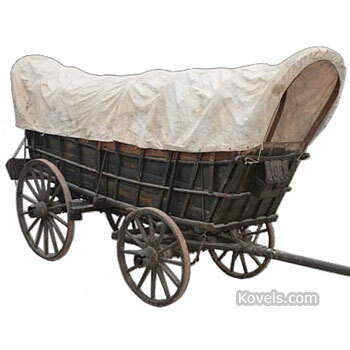 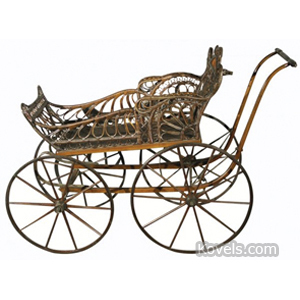 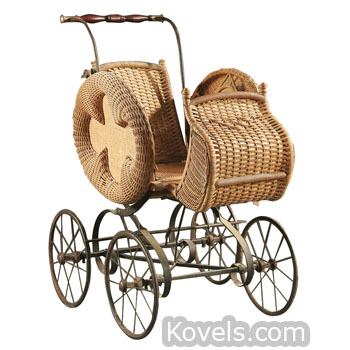 Carriage means several things, so this category lists baby carriages, buggies for adults, horse-drawn sleighs, and even strollers. 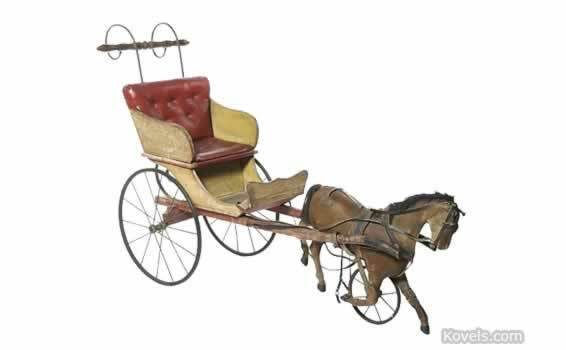 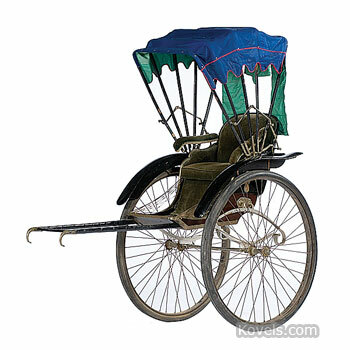 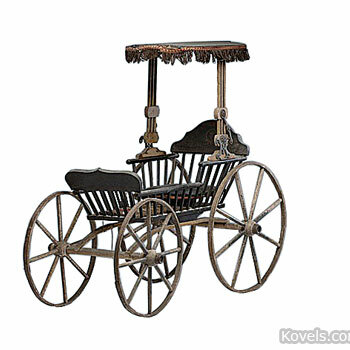 The earliest recorded carriage is a chariot used during the 9th century as a war vehicle by Egyptians and Europeans. 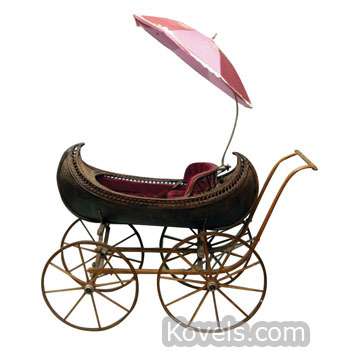 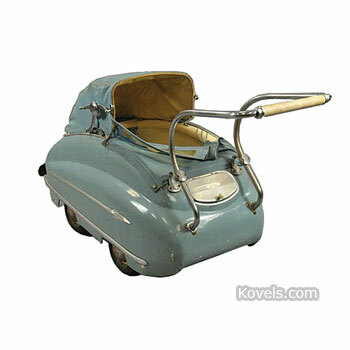 Doll-sized carriages are listed in the Toy category.